Nov 23 – Grateful for the Oaks! More walks and outings for 2019 posted soon! 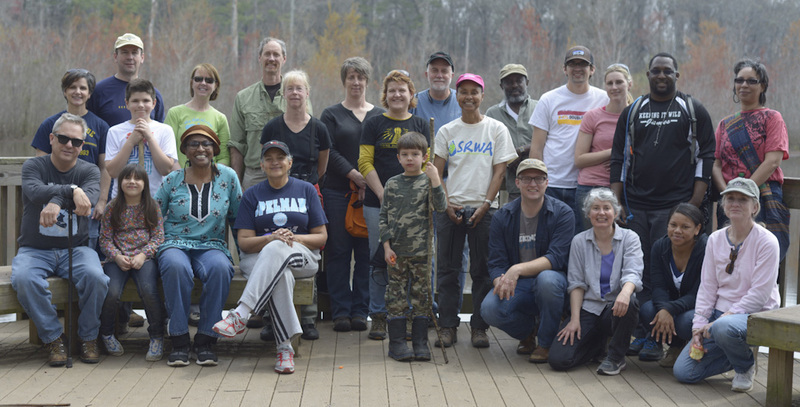 Check back for new Eco-A 2019 Walks and Outings posted soon!